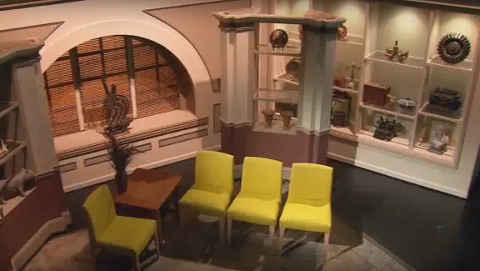 WQED's studio, production and post-production facilities are truly state of the art. 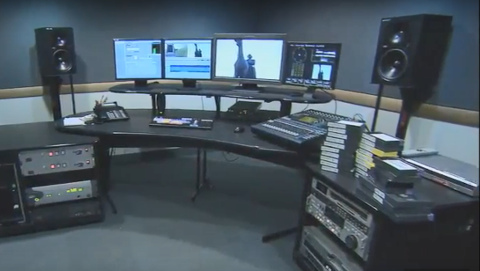 The facility underwent a major renovation completed in the spring of 2008 and is now fully HD capable for field shooting, studio production, editing and graphics. 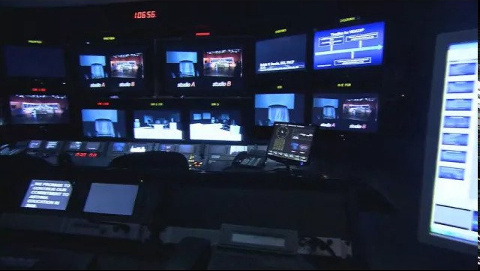 With three studios, two control rooms, four editing suites, and an experienced professional staff, WQED can host a production of nearly any size; from simple bare-wall rentals and one camera satellite uplinks, to commercials, teleconferences, live feed concerts, satellite media tours, and movie shoots. 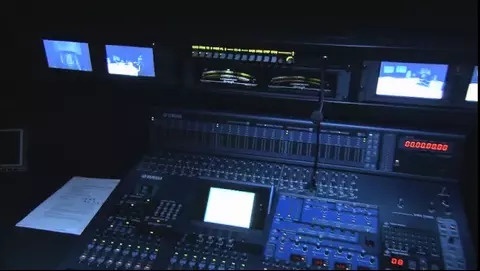 Book a studio for your production. 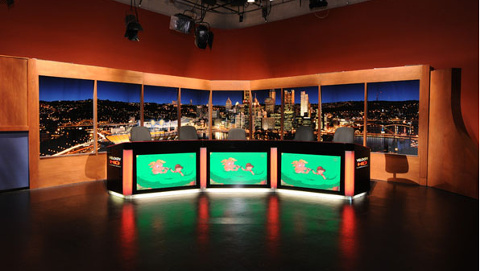 For a no-obligation tour of WQED's facilities, pricing, and booking, contact us. 80' x 80' studio with loading dock entrance, 21 foot high lighting grid, 60 x 80 x 60 feet of cyc wall (can be lit to your liking), black draping. 60' x 40' studio with hard cyc and painted "green screen" wall. 35' x 35' studio with built-in working kitchen set. 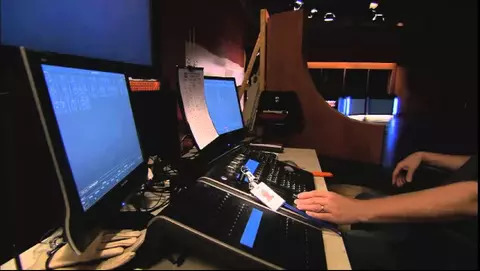 Nearly 900 episodes of Mister Rogers' Neighborhood were produced at the WQED studios. 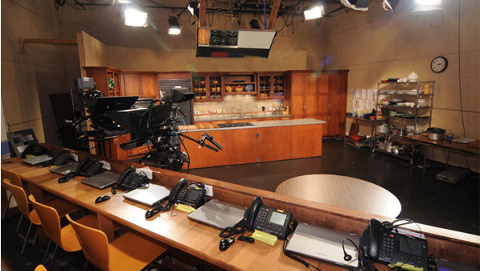 To take a no-obligation tour of WQED's facilities, or find out about pricing and booking contact us.